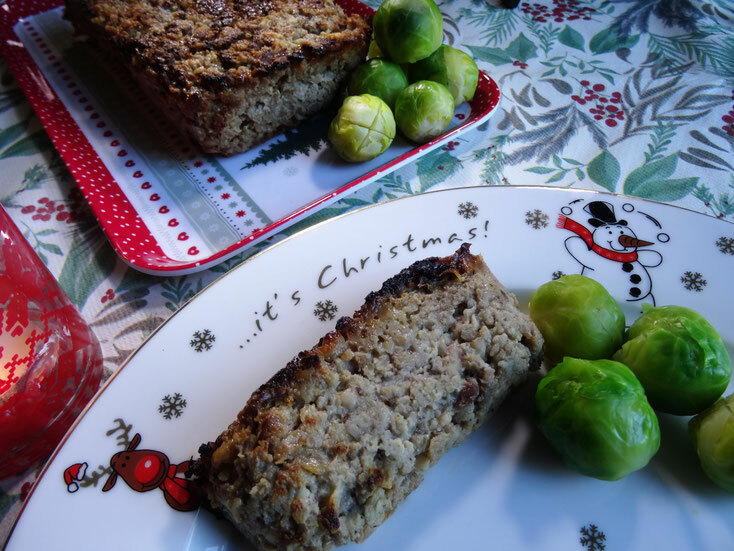 All the flavours of Christmas in a delicious meatloaf! 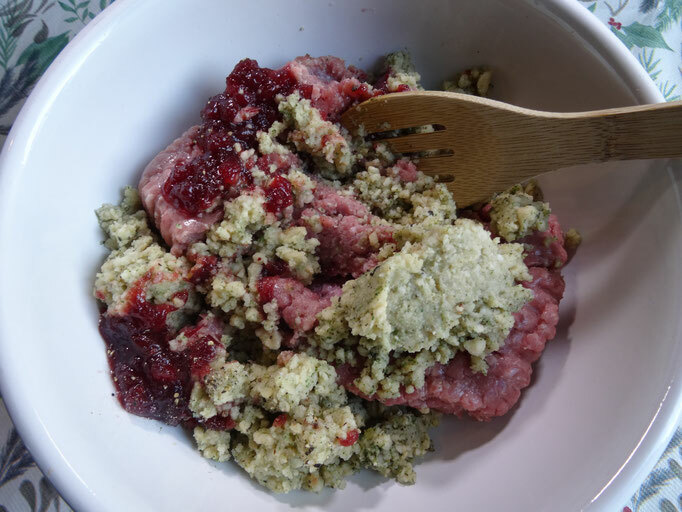 Make this to enjoy all through the season either hot with the usual trimmings or cold in a sandwich or with pickles or chutney! 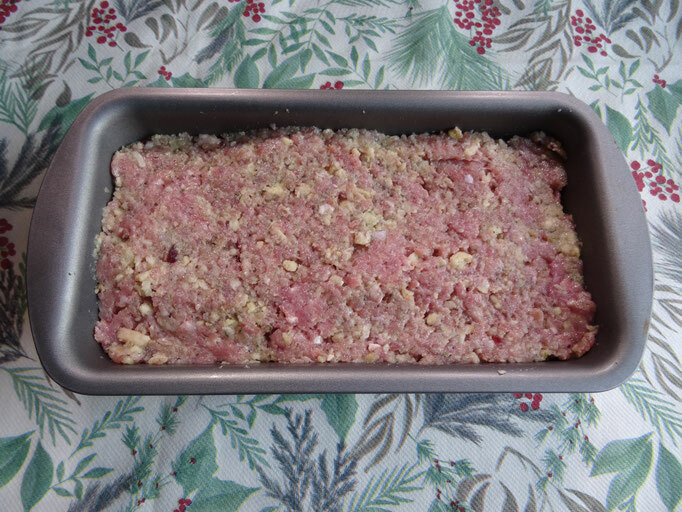 Make up the stuffing according to pack instructions. Allow to cool. 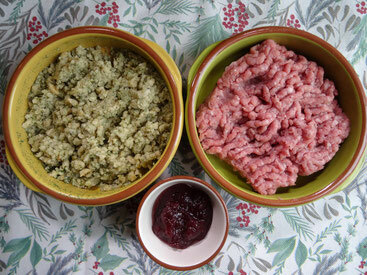 Place the cold stuffing into a large bowl along with the mince & cranberry sauce. 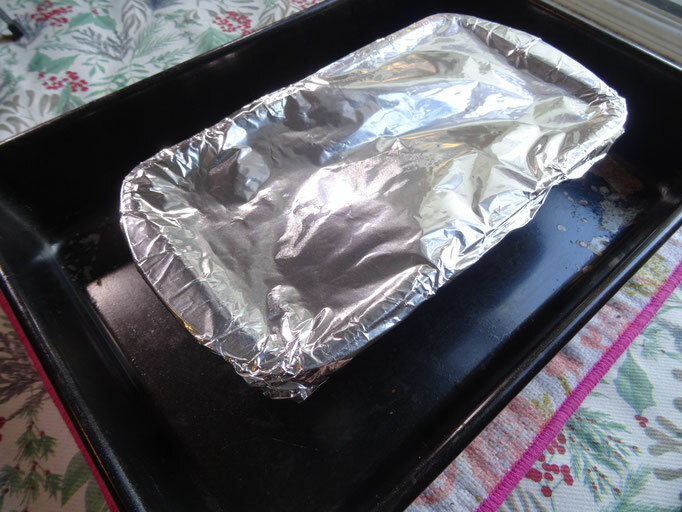 Transfer the mixture to a 2lb loaf tin & cover it with foil. Put the tin into a larger roasting tray & pour in just boiled water so that it comes halfway up the loaf tin. Place in the oven for 30 minutes then remove the foil & cook for another 10-15 minutes until the top is browned & crusty.